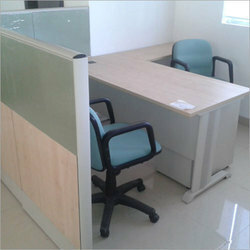 Leading Manufacturer of laminated door, meeting tables, office plywood table, bedroom furniture set, designer wooden door and safety wooden door from Pune. 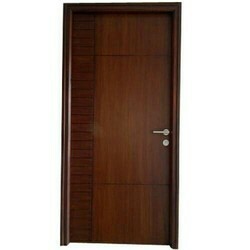 Product DescriptionCatering to the requirements of our clients, we are involved in offering Laminate Door. Meeting Tables are manufactured using high-grade raw material that makes them reliable and durable. Following are the features of our products: rugged construction multiple drawers and storage slotting for concealed wiring premium body finish durable resistant to temperature variations and termite customized sizes, designs, and colors. We are one of the reliable companies in this domain and are offering Office Plywood Table. Made out of branded isi plywood,termite proof,borer proof with royal touch / marino laminates(best brand available). Customer satisfaction is our main moto. We focus more on after sales service. 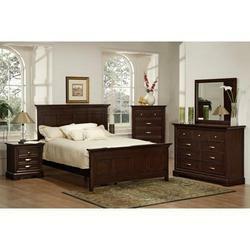 Customized furniture at customers site. Matching up with the ever increasing requirements of the customers, our company is engaged in providing Designer Wooden Door. 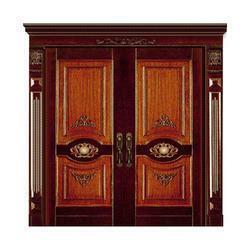 Our company is highly esteemed in providing Single Wooden Door. 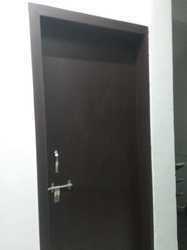 Catering to the requirements of our clients, we are involved in offering Laminate Door. Our present position in the industry is chiefly attributable to our specifically designed Wooden Fire Resistant Door from our exclusive collection of products.